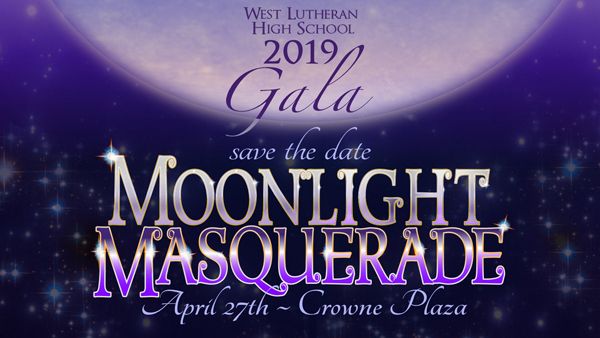 Save the date for the West Lutheran Spring Gala & Auction April 27th at the Crowne Plaza! Read the current edition of the News from West! 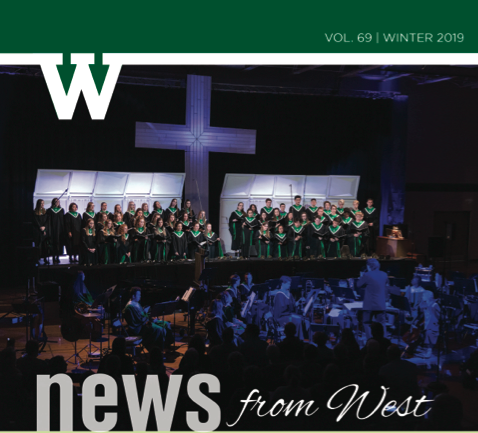 In this edition; news about the International Program, alumni stories, the upcoming spring musical and more! 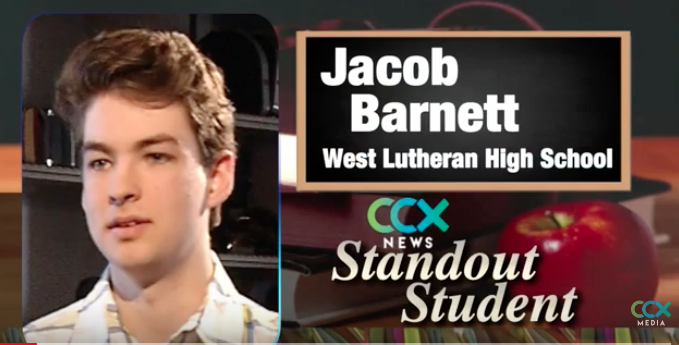 Jacob Barnett has been chosen by the West faculty as the latest West Standout Student. Jacob was interviewed by Neil Pursley of CCX Media (Channel 12) to talk about his experience and involvement at West. You can view the video online at this link.